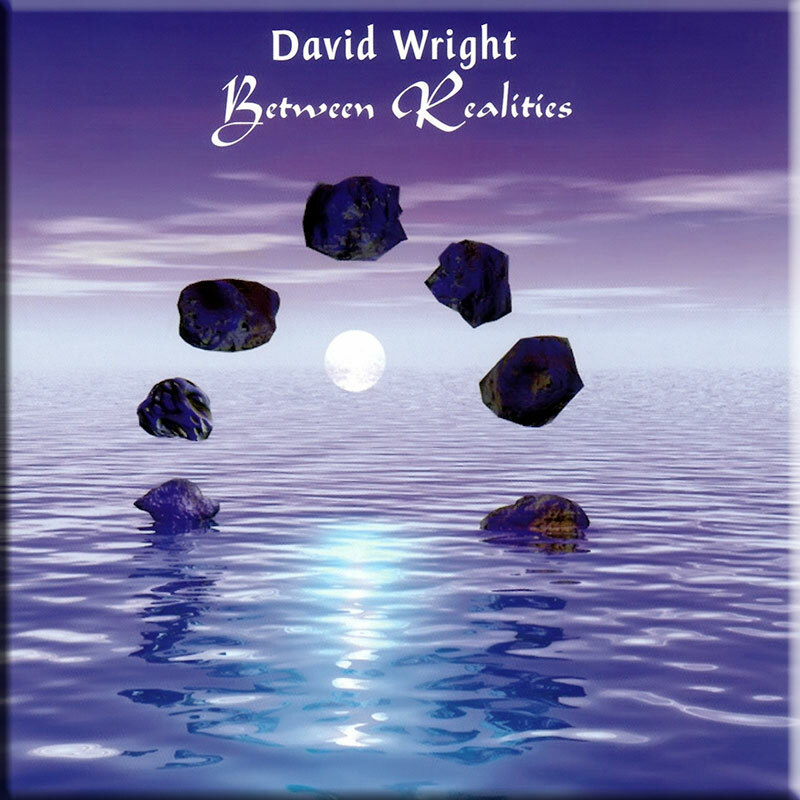 Since his debut album in 1989, David Wright has firmly established himself as one of the forerunners of melodic new age instrumental music. 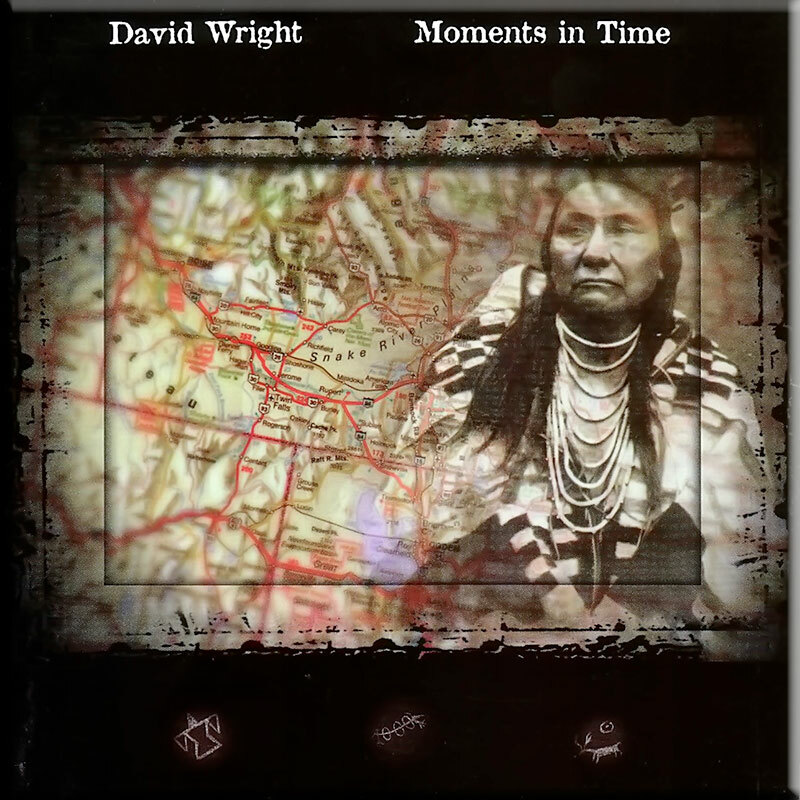 His unique style crosses numerous musical boundaries and is typified by memorable emotive themes laced with romanticism and ethnic influences. 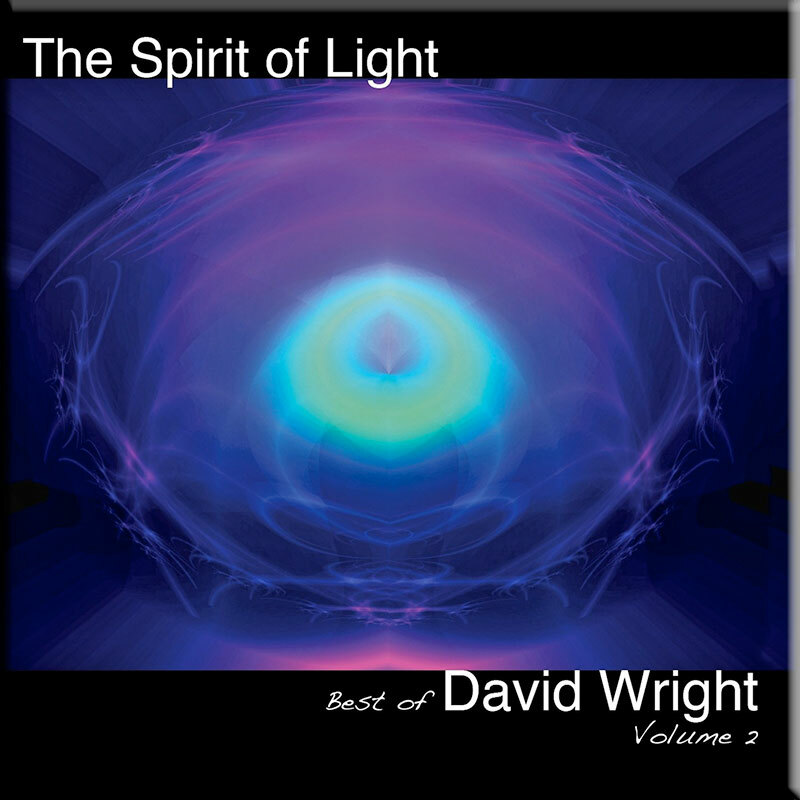 His atmospheric music has been described as having “Soul and purpose with gentle rhythmic motion and a refreshing originality”. 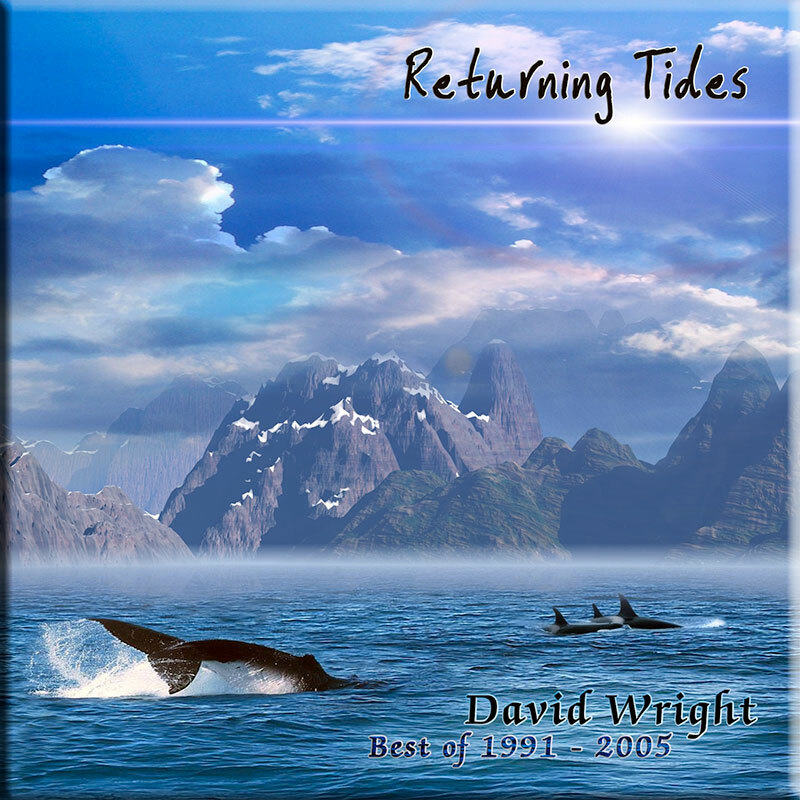 Returning Tides contains the very best of David Wright and will transport you on a musical journey from East to West, across wind swept dunes and rolling Tundra, painting musical soundscapes that will enthrall and take your breath away. This is carefully crafted, thematic music of the highest order that manages to be both relaxing and melodic, and involving and innovative – a rarity! CD back in stock!! Available as factory replicated CD, mp3 and flac download.